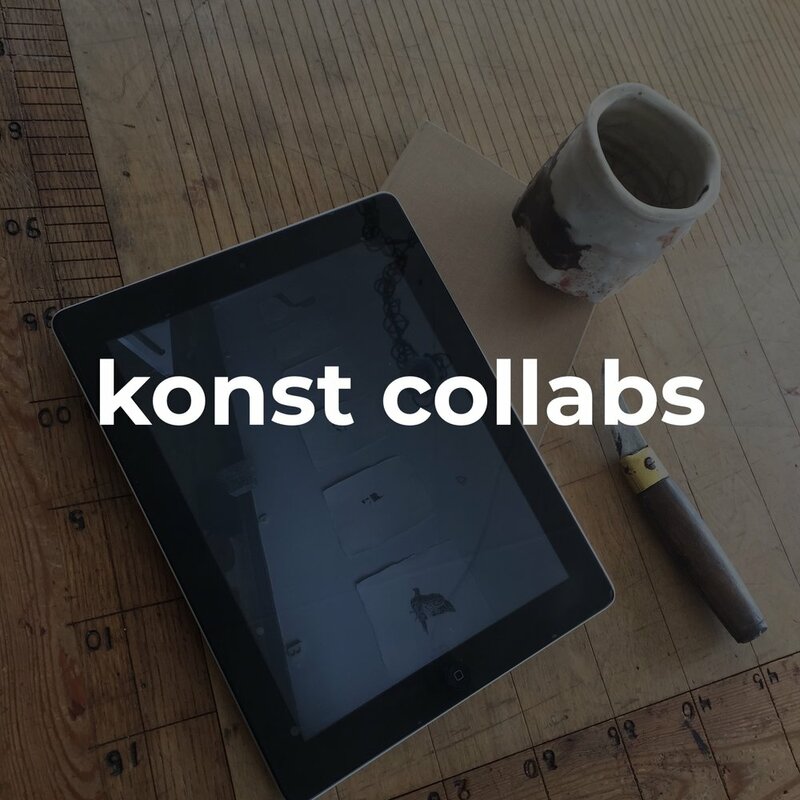 Kreativ Collabs is a curatorial + creative studio, located in Mariestad Sweden. 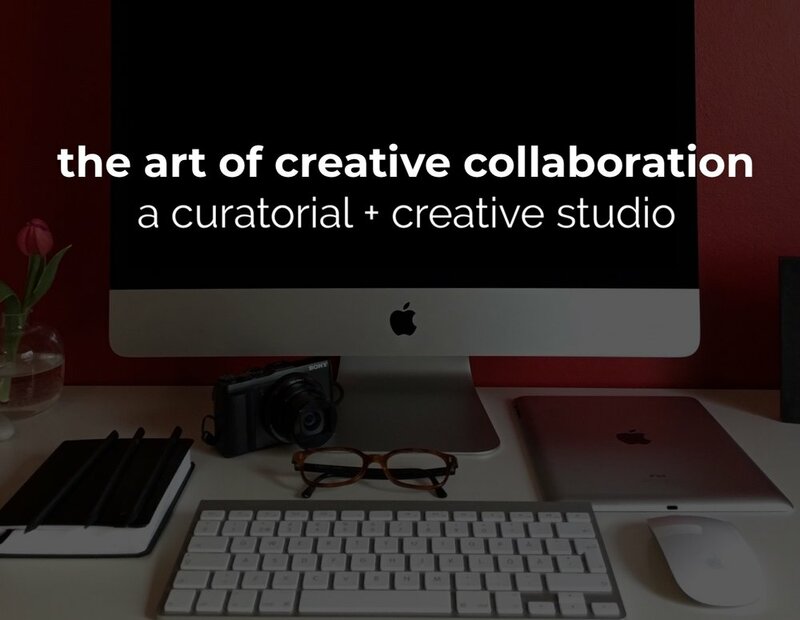 The studio collaborates with art, creative and expat entrepreneurs in constructing exclusive brand identities, curating creative content, sharing extraordinary stories and collaborating internationally. Tusen Tack! | Many Thanks!